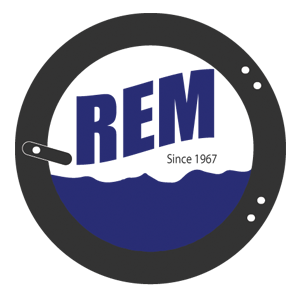 Feeding – REM Company INC.
Chicago’s Edge® automatic spreading and feeding equipment line offers labor-saving laundry solutions for the accurate high volume presentation of sheets and table linen into flatwork ironing and / or folding equipment. A patented cornerless method of finding linen allows operators to load an Edge,King Edge, or Edge Maxx series spreader / feeder faster and with less manual labor than any other spreading and feeding equipment. 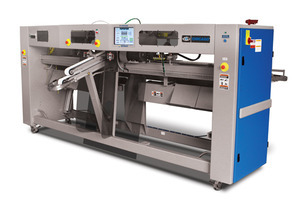 The CHI microprocessor simplifies linen movements, eliminates many maintenance- intense mechanical parts, and makes everyone’s job easier by integrating control and diagnostic functions with the rest of the finishing line.